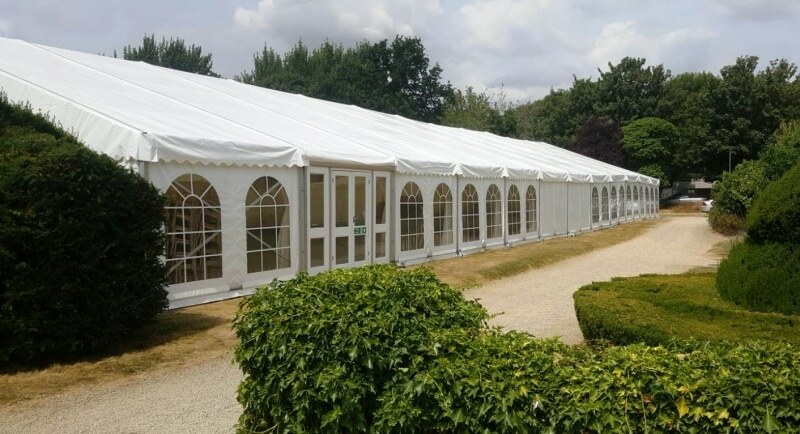 Providing Marquee hire Oxfordshire Berkshire, Buckinghamshire, Northamptonshire and Gloucestershire. 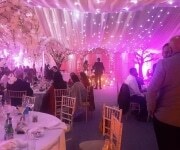 At J & L Marquees, we believe in creating unforgettable experiences. 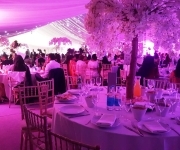 We can provide you with innovative and flexible solutions for your next event, large or small. 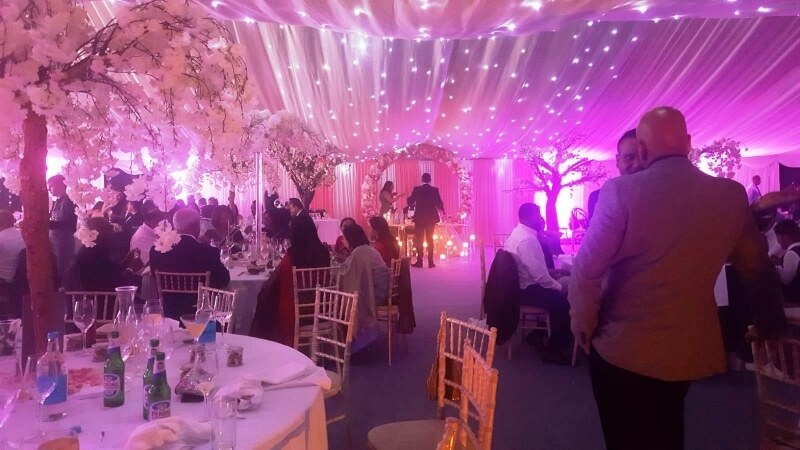 So, whether you’re organising a wedding, corporate event or private party, you’ll have all you need to realise your vision. 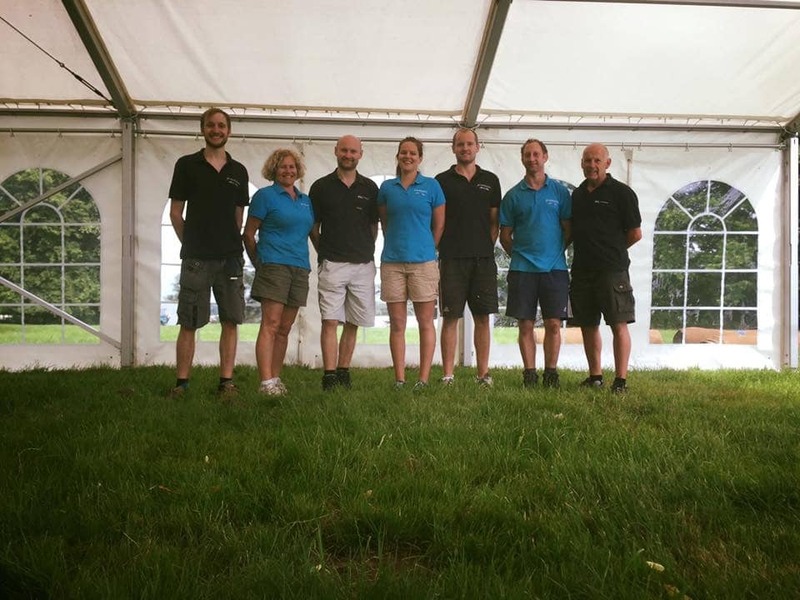 Our commitment to providing the finest marquees and stretch tents, and delivering on our promises, has made us a company our customers don’t hesitate to recommend. Over the course of 14 years, we’ve transformed events into experiences. From first contact and site visit, to design, build and pack-up, our goal is simple. 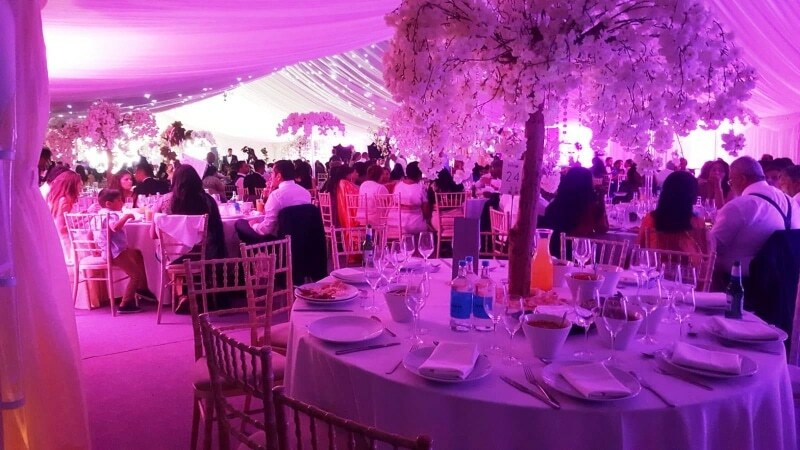 To keep your stress levels low, be a delight to work with and ensure your event is the best it can be. As you’ll discover, there’s so much we can do for you. 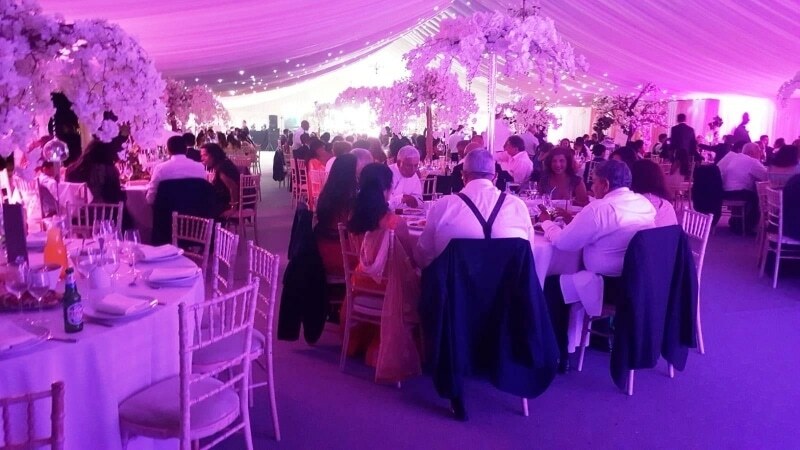 We’re not simply in the business of beautiful luxury marquees and stretch tents. We’re in the business of engaging guests and transforming your event into an experience. 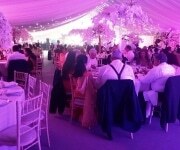 Marquees can be provided in various sizes to meet your requirements. 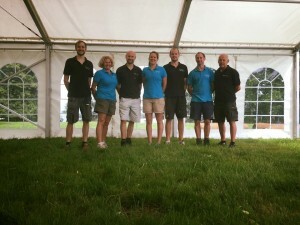 All our equipment complies with the British and European marquee safety standards including public liability insurance. Start your unforgettable experience with us today. 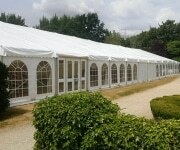 Contact us and talk to Joel about prices and planning your Marquee. We will talk through all topics needed and ensure you have the correct size and shape to work with your layout and proposed numbers.